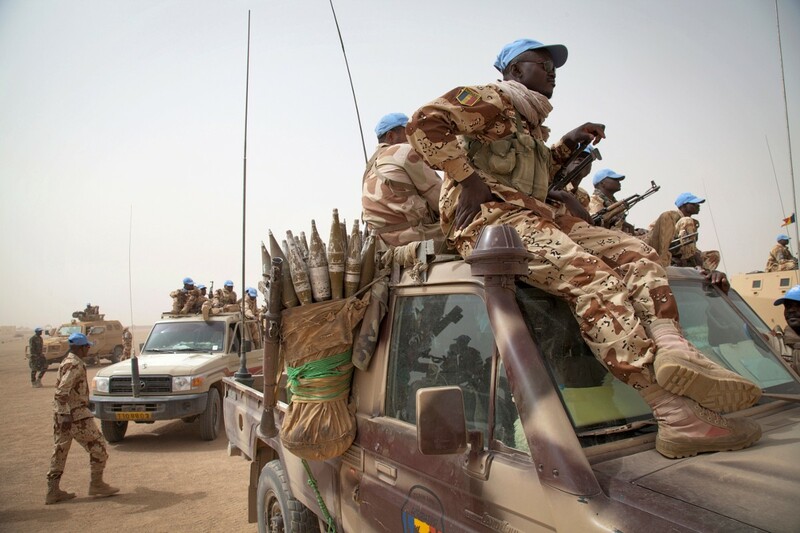 Not too long ago, Mohamed Bazoum, the foreign minister of the western African nation of Niger gave a provocative endorsement to unrestricted drone warfare. The target: drug dealers moving their wares through the country — along with everyone else who makes money from the narcotics trade. It’s not, yet. But Niger’s government has gotten a taste of the capabilities of U.S. drones with the deployment of two MQ-9 Reapers (the successor of the pop-culture famous Predator drone) to a base near Niamey, Niger’s capital, in February. The unmanned planes are armed with only cameras and sensors — not bombs — but Niger’s government isn’t the only African nation that’s acquired a taste for more. Other armed groups — both Islamist and others — kindle the interest of U.S. militaries and policy makers as well. Boko Haram is another Al Qaeda affiliated group that’s in open warfare with the Nigerian government. The defeat of Uganda’s Lord’s Resistance Army (though now active in the Democratic Republic of the Congo and Central African Republic) has been made a cause célèbre by American advocacy groups. Various rebel groups in eastern Congo have made it on the government’s radar as well. Last but not least, there are a range of other armed groups with little impact on U.S. interests directly, but which are a huge thorn in the sides of important U.S. allies — the Oromo Liberation Front in Ethiopia is a case in point. Drones, both armed and unarmed, have likely been active from the U.S. military’s only permanent base on the continent at Camp Lemonier in Djibouti for some years, as well as from more recently established bases in neighboring Ethiopia. Niger is home to the latest deployment of drones to the continent and from their base at Niamey — the Reapers can theoretically cover much of western and central Africa. Niger’s government, as well as French commanders cooperating with U.S. forces in their fight against AQIM in Mali, are full of praise for the surveillance-only Reapers in Niger. That the U.S. government will actually comply with Niger’s wishes to send armed drones against drug and weapons traffickers is unlikely — the Pentagon declined to comment on the foreign minister’s advances when contacted for this story. But it would be no surprise to see the numbers of drones stationed in Niamey pumped up in the coming months to cover other hotspots like northern Nigeria. But this strategy also bears risks. 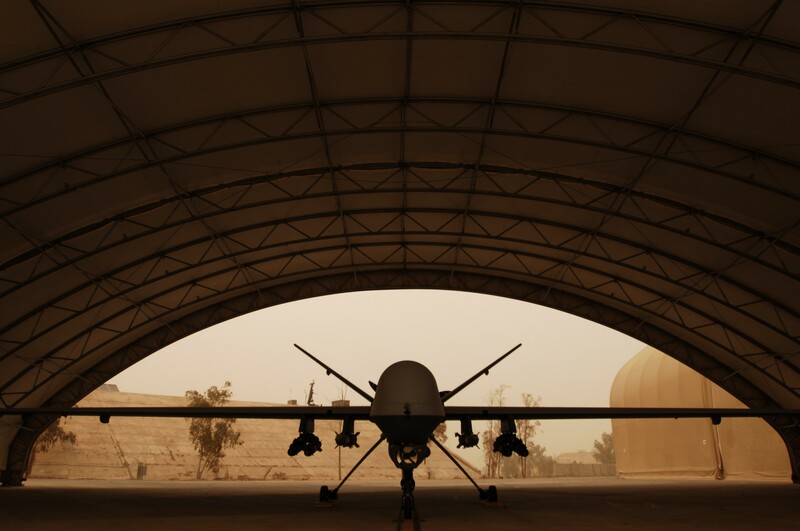 While governments may rave about the potential of drones, Africans are well aware of the ambiguous role that Predators and Reapers have played in Pakistan. Especially armed drones — and inevitable civilians lives lost — will produce backlash on the streets and give armed groups an opportunity to style themselves as the underdog fighting against the evil empire. While these mission are connected — AQIM runs a vast regional smuggling operation with everything from bootlegged CDs to heavy weapons — putting U.S. assets at the disposal of friendly governments will get Washington drawn into national politics. This could make U.S. facilities, personnel and civilians a target for militant political groups way beyond the Islamist spectrum. 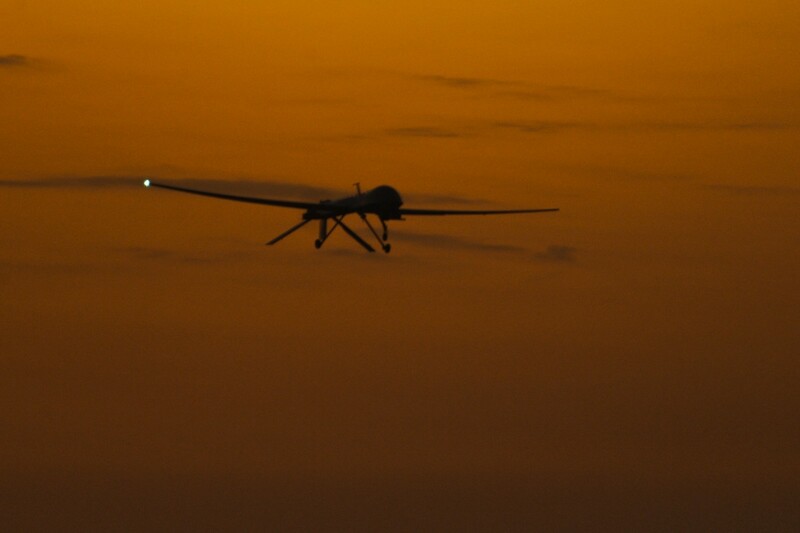 U.S. policy makers also shouldn’t be mistaken about the effectiveness of their drones in solving complex problems. They may give the U.S. and its allies an edge in present day asymmetrical warfare, but they won’t solve the underlying social and political problems. Drones are also necessarily limited — the Lord’s Resistance Army operates deep under a tree canopy, making their movements almost impossible to detect from the air.